Amy Laizans left her job as an award winning community journalist 10 years ago to take on a more challenging role as a parent. Her children’s enthusiasm for stories inspired Amy to write quality literature. 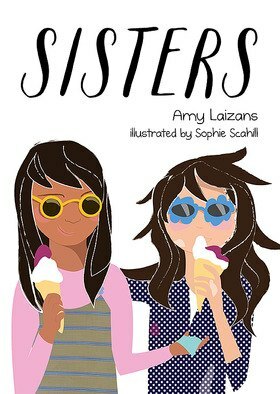 Sisters is her first book.